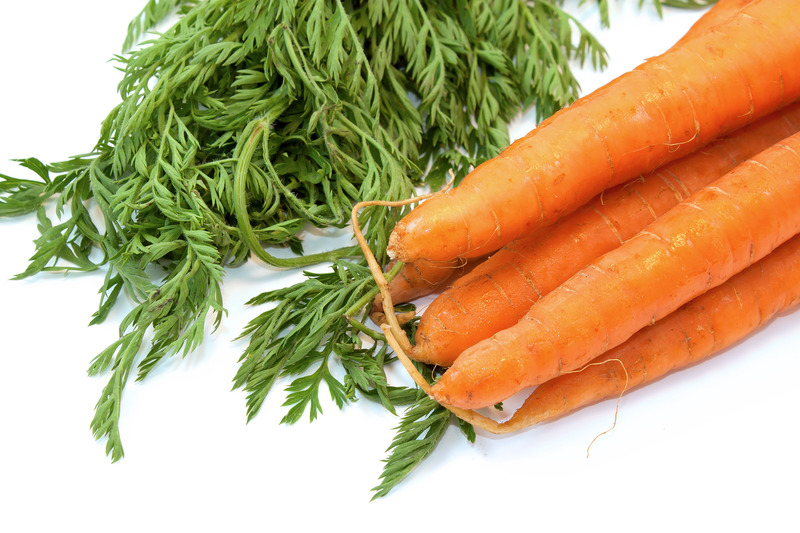 Meanwhile, halve the carrots lengthwise, then cut them into 2-inch pieces. Cut each fennel bulb into eighths. In a roasting pan, combine the carrots, fennel, 2 tbsp of the oil, ¾ tsp of the salt, ¼ tsp of the pepper, and enough water (about ¾ cup) to measure ¼ inch deep. Cover with foil and roast for 15 minutes. Uncover and cook until tender, about 15 minutes more; let cool.